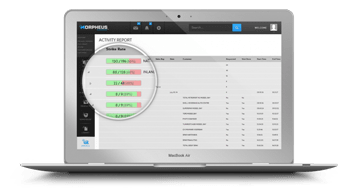 Morpheus Sales is a complete Sales/Field Force automation tool for managing, scheduling & monitoring team activities in real time. 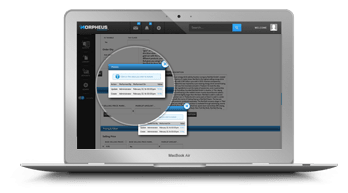 Morpheus tracks and analyses activities so you can plan, execute and monitor better, leading to reliable and up-to-date data. price lists and product lists. Increase order size and margins. Make informed decisions rooted in genuine market intelligence. Find sales summaries, top customers and order statuses in one place. 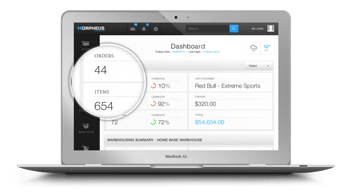 Track any changes made to your product or order information. Eliminate data entry problems and enhance productivity. The Cloud means no more expensive software to buy and download. Access your real-time business data anywhere, anytime, on any device. Gain clear, comprehensive insight into sales visits and products discussed in each area, and focus on the needs of each customer. Proactively respond to real-time market trends and pricing information from the field. Use built-in route optimisation to cover more ground in less time. No more tedious phone calls or writing out orders. Eliminate processing errors and data entry concerns. On-device signature. We have flexible pricing models to suit every type of business for every type of need. See if this is the right solution for you. OR trial it with your own data. Once you have signed up for your FREE trial you will get access to download the app. 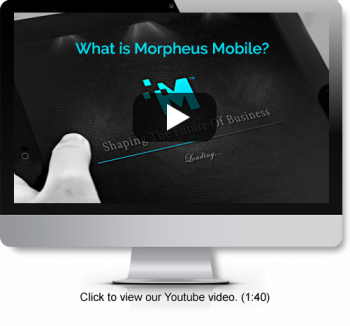 You will need to give us a few details so we can create an account for you and then you’ll get instant access to Morpheus Commerce for 14 days. 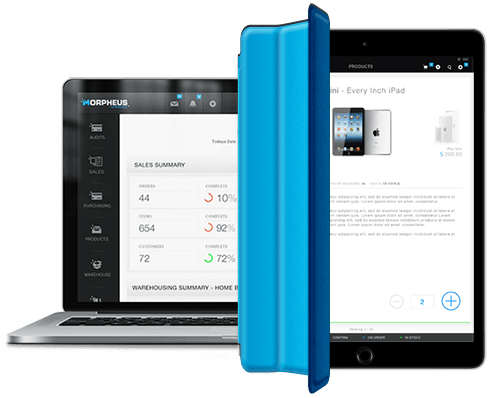 We don’t require a credit card during the trial, so you can try Morpheus Commerce obligation-free. We offer both monthly and annual billing. You can pay by credit card online. Bank transfer and other direct payment options are also available, contact us for details. What are the requirements to download the software? For the client app, you will need an Apple iPad device running on iOS 8 and an internet connection. The app is available for download directly from the App store. For the Web Admin software, any computer device with a modern web browser can be used, as long as it has a connection to the internet. We do encourage the use of a PC or Mac for optimal performance. You can cancel anytime with no further obligation (if not on a support/hardware contract). Sure you can. You can up or downgrade your plan at anytime, just contact us. My trial is about to end, what’s next? Do you provide ongoing customer support? Of course! All of our customers will have access to our FREE self-service helpdesk FAQ’ and Live Chat. It’s all accessed within the App’s so need to need to ever leave where you are working and open up another program. How can I save on cost per user? Essentially the more users you have, the less per user you will pay. What does the webadmin do? The Web Admin software is your all-in-one console for setting up and configuring your entire sales force automation operation. Some examples of what you can do are; add users and products, setup distributors, create specific workflows and call types, plus much more. Do I need to choose between iPad, Android & Win8 before I Buy? Yes, we only work on iPad. Have no fear however, we offer a brilliant swop out program where we will take your Samsung or Android device off your hands and credit you toward your new iPad. Yes! We’ve had experience working with many different back-end systems and we’d be happy to talk about your needs. Contact us to learn more.